We Imagine... So You Don't Have to! 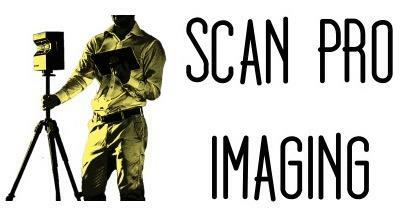 Scan Pro Imaging do the work of imagining for you. With our immersive 3D tour, your customers have a first hand experience of your property without having to step one foot inside. The top notch customer service we provide, you will have your complete tour and whichever add-on services you request within hours.In addition to providing immersive 3D tours, we also provide 2D snapshots, floor plans, measurements, and create guided tours to show the property exactly how our clients would like. In terms of real estate, buyers are 60% more likely to email an agent and 95% more likely to call an agent about a property listing that includes a Matterport 3D Showcase according to a 2016 study by REA Group. 1. Fill out the form Contact page or simply call us. We will follow-up with you within 24 hours. 2. We will come to your property at the arranged time. You sit back as we scan your property. You will receive access to your 3D scan within 24 hours. If you select add-on services, those may require additional time. 3. We will send you the links and images to post with your listings and on your website. Links to our scans are MLS compliant.